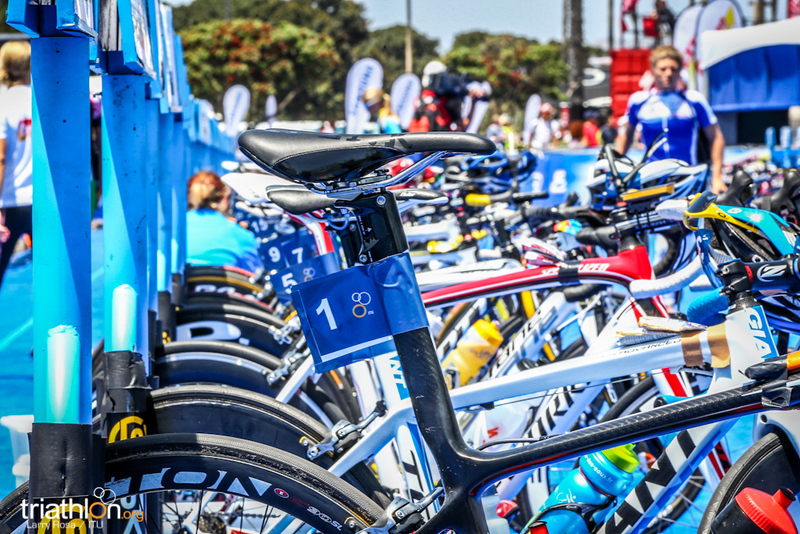 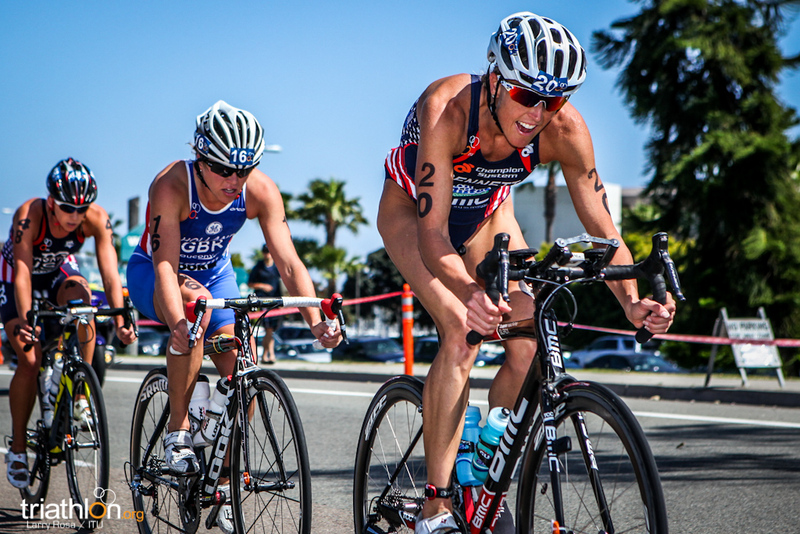 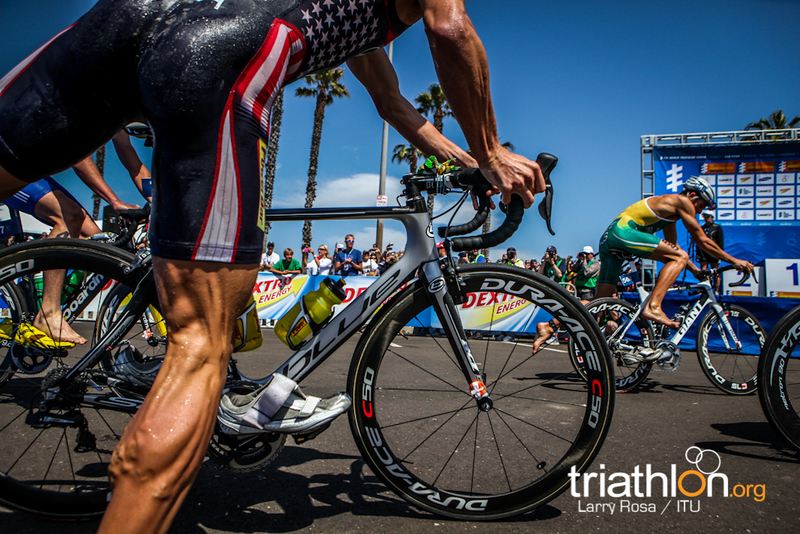 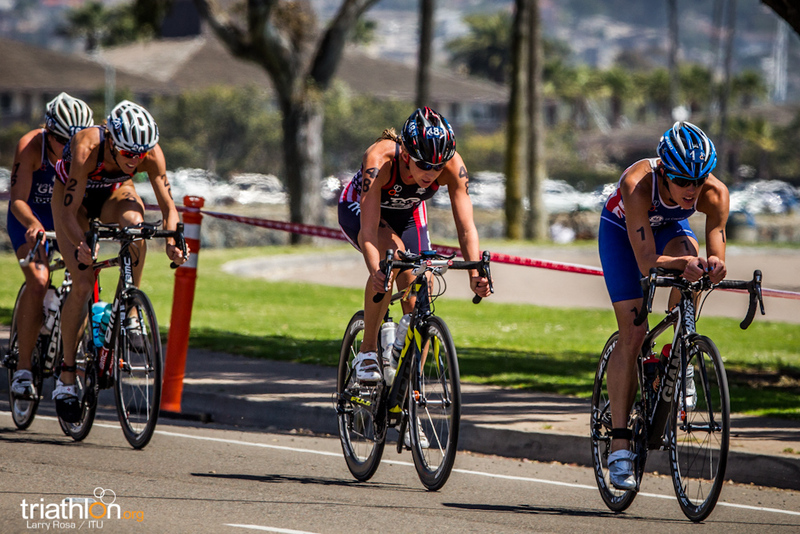 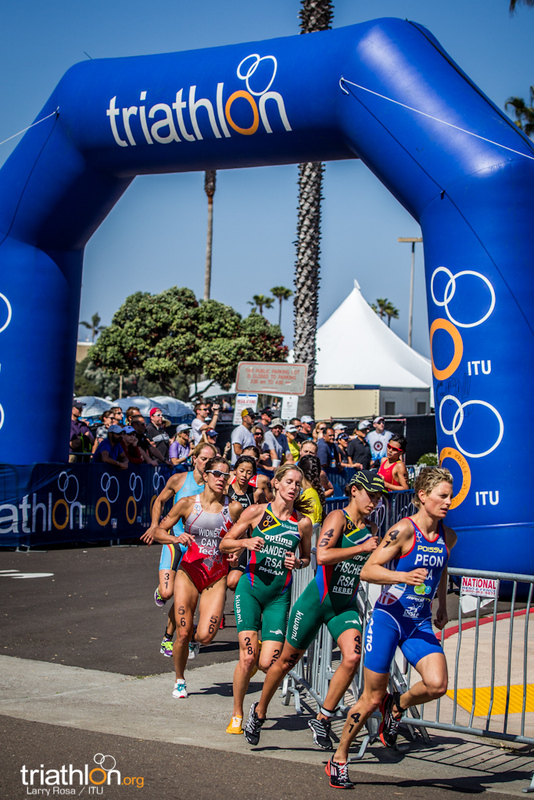 This weekend’s race marks an important step in triathlon history, it’s the first time an ITU race has been held in San Diego, the birthplace of modern triathlon. 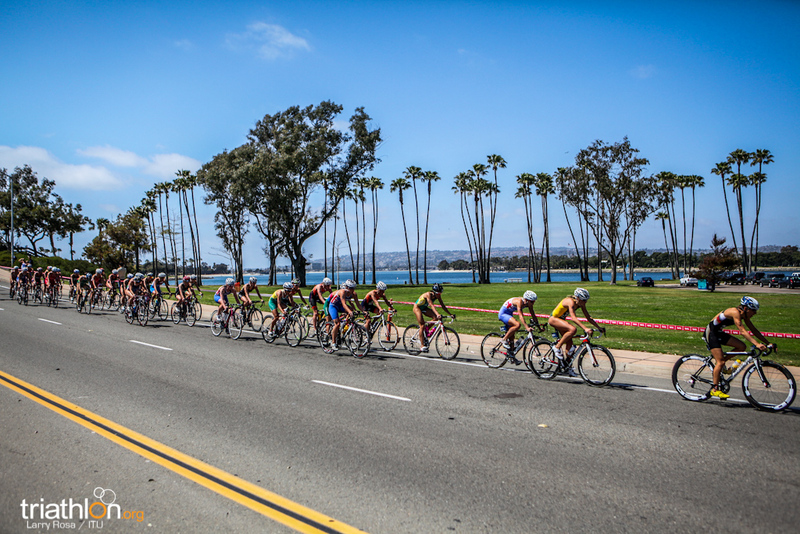 On 25 September 1974 the very first triathletes dove into San Diego’s Mission Bay to complete a 5.3-mile run, followed by a 5-mile bike and a 600-yard swim. 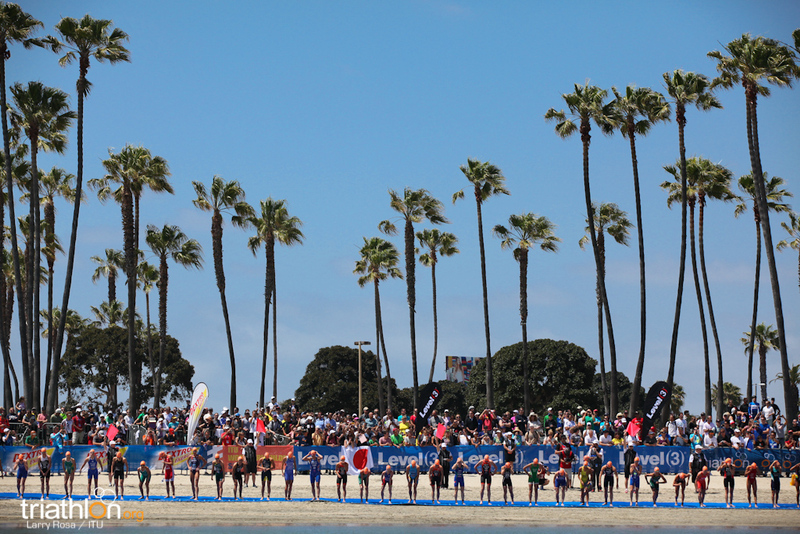 Members of the San Diego Track and Field club had organised it as an alternative to track work and 46 of them finished the race. 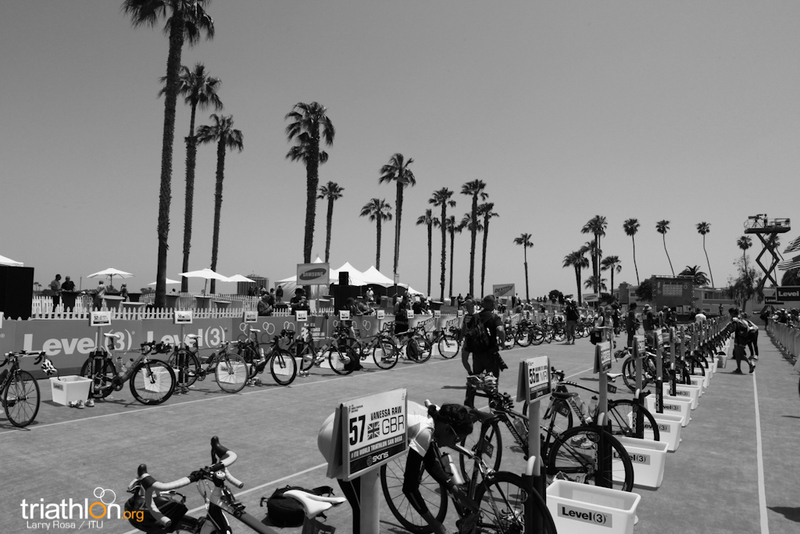 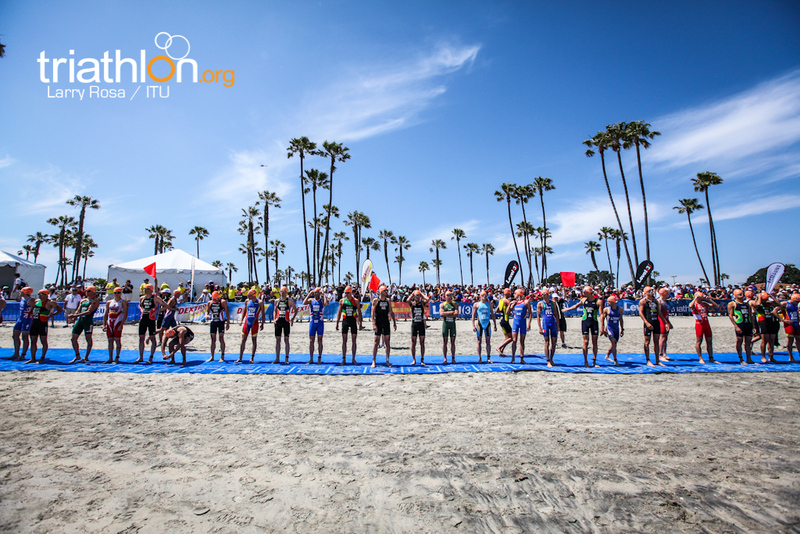 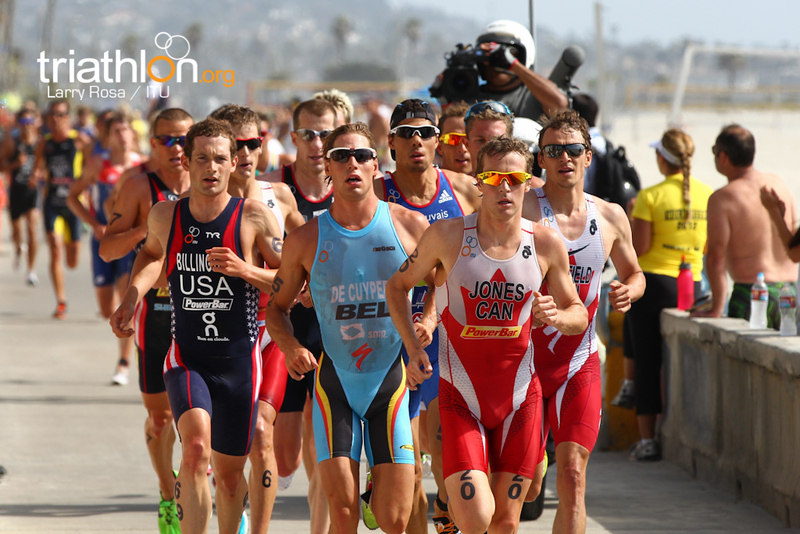 This year the race venue is at Mission Beach, with Mission Bay on one side and the Pacific Ocean on the other, and to mark just how far triathlon has come, it’s one of the final qualification races for the London 2012 Olympic Games. 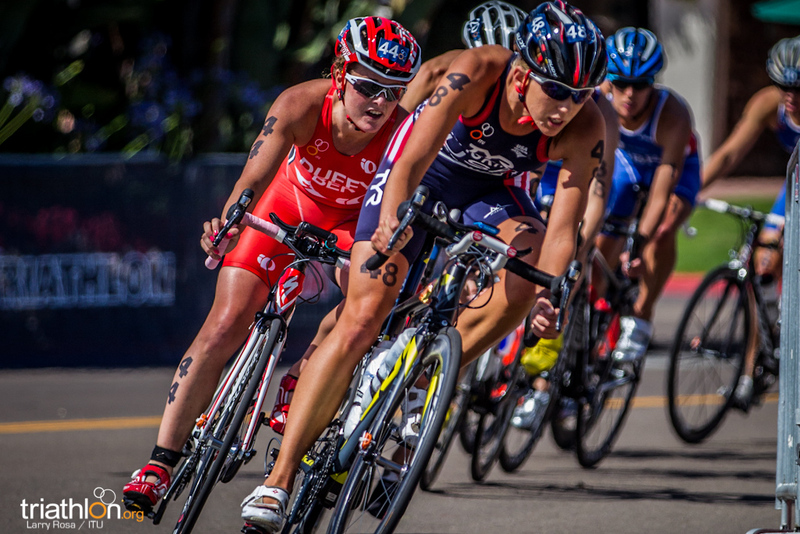 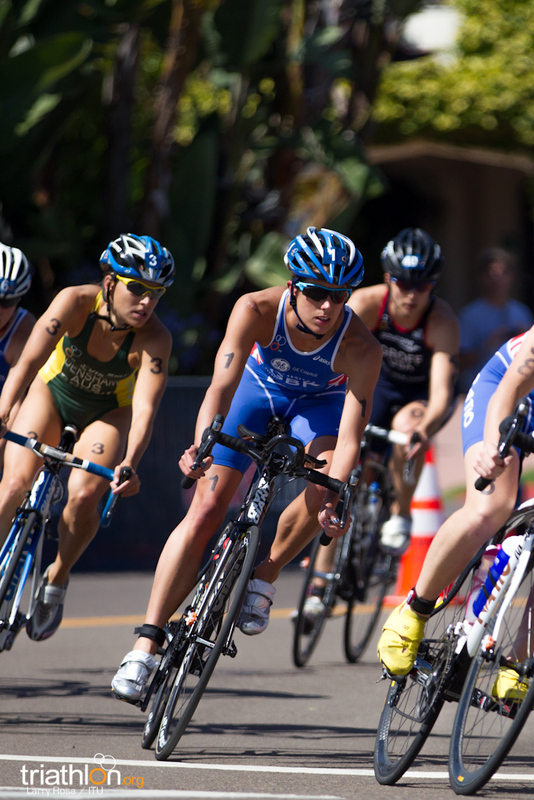 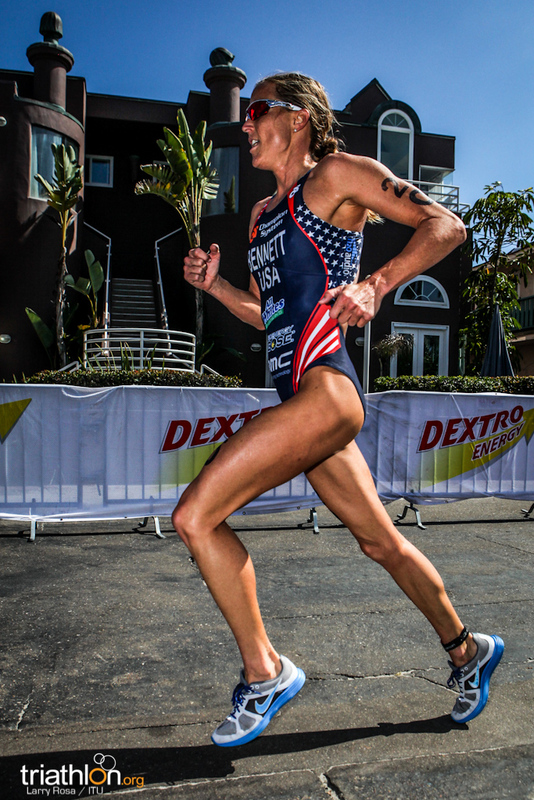 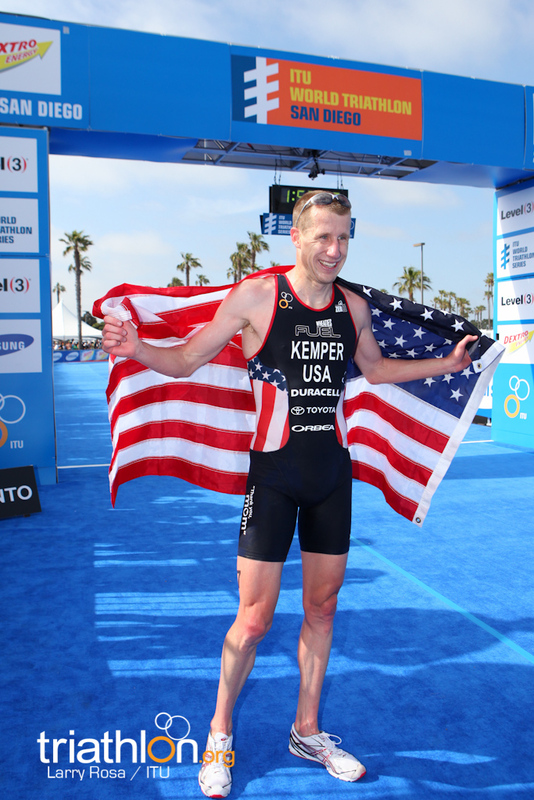 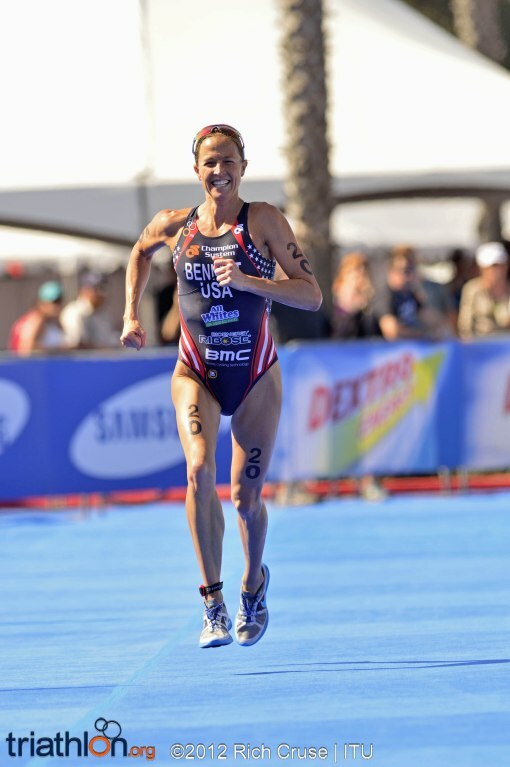 San Diego is the 14th host city of the ITU World Triathlon Series, and just the second U.S. city to host a round of the series after Washington, D.C. in 2009. 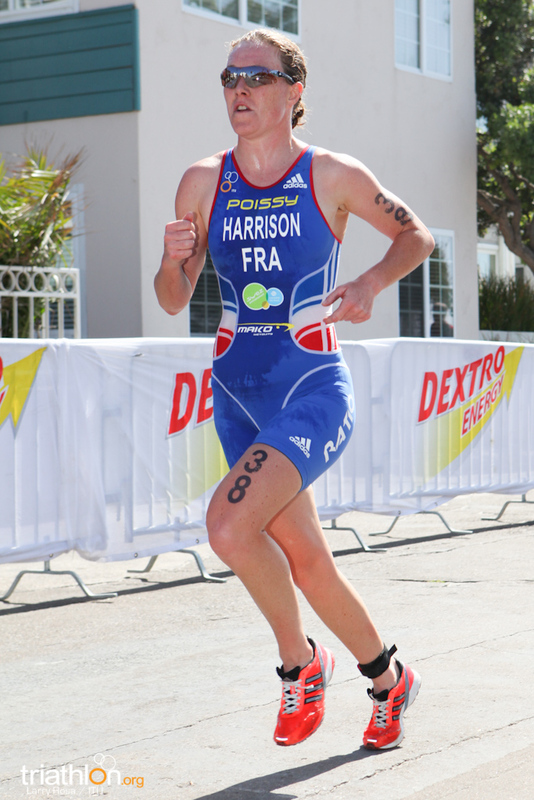 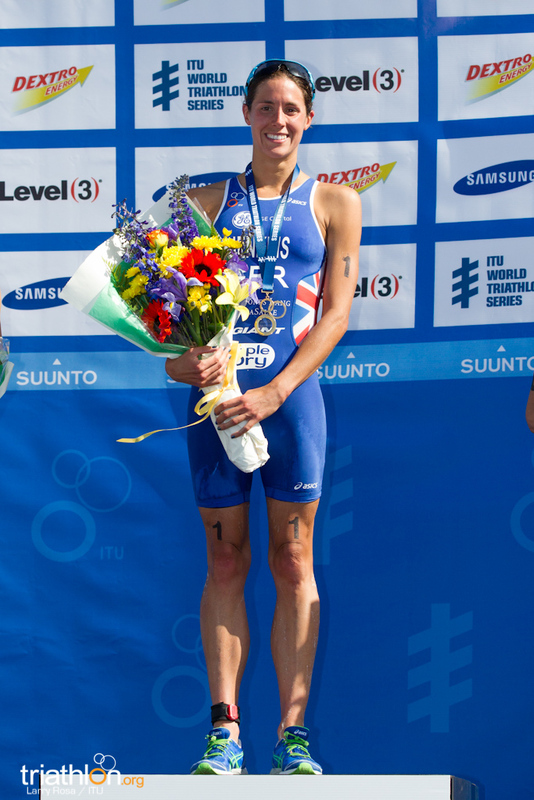 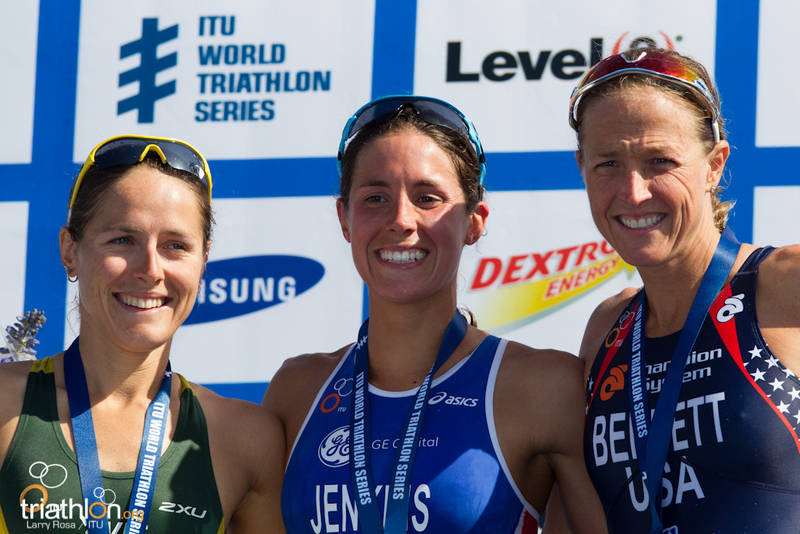 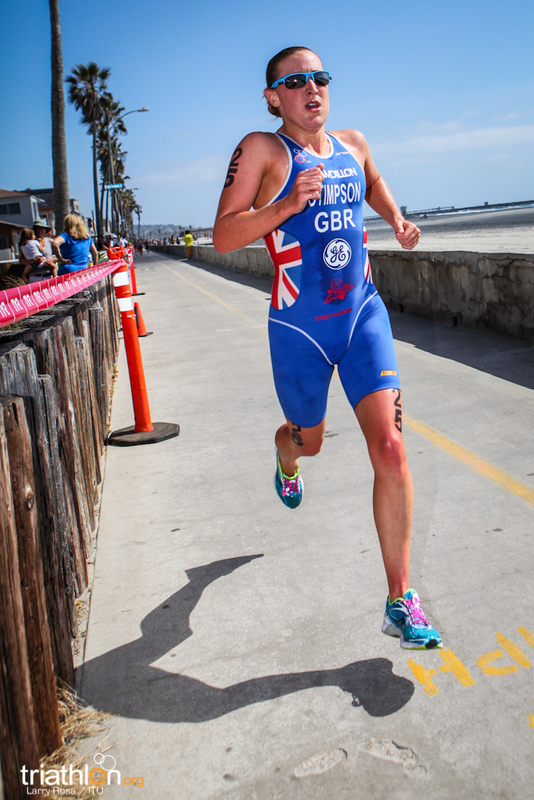 Great Britain’s Helen Jenkins started 2012 where she left off in 2011, and it’s becoming hard to bet against her making the podium anytime she toes the start line in the ITU World Triathlon Series. 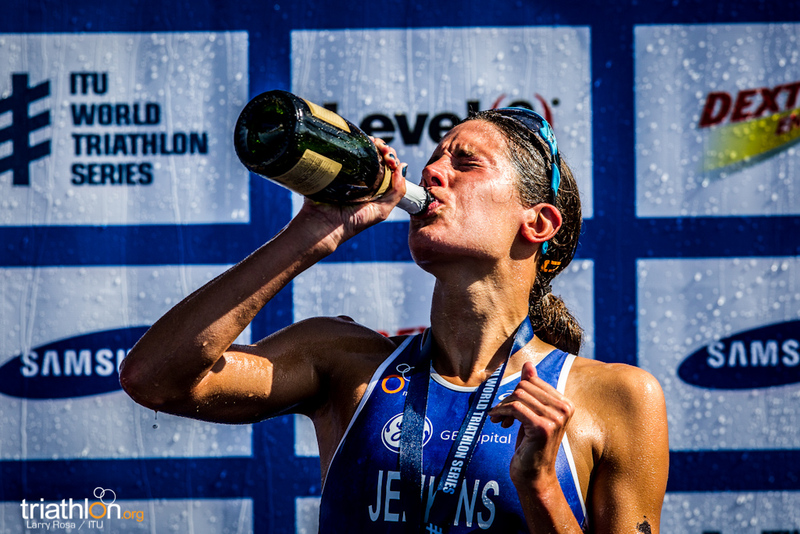 Jenkins hasn’t finished lower than sixth since Madrid last year, collecting five series medals along the way and started this year with a silver medal in Sydney. 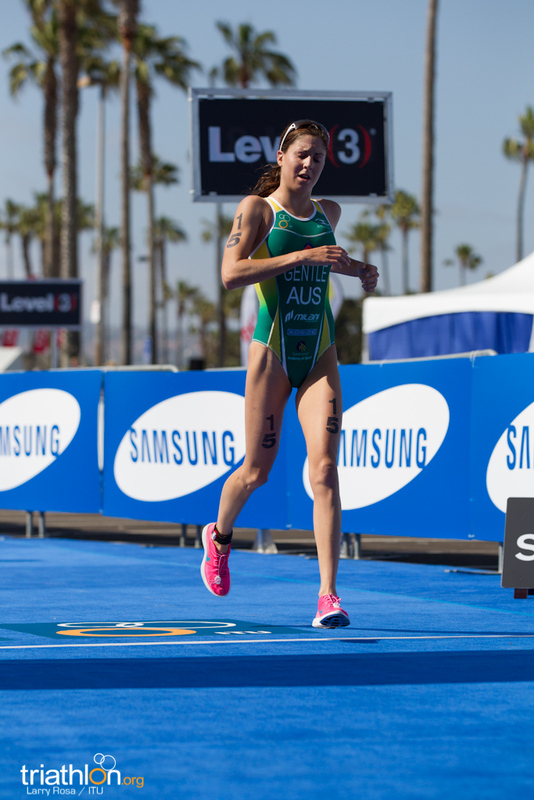 But the woman Jenkins finished behind her there, Australia’s Erin Densham, will be on the start line again in Sydney and has a perfect record in top ITU races so far in 2012. 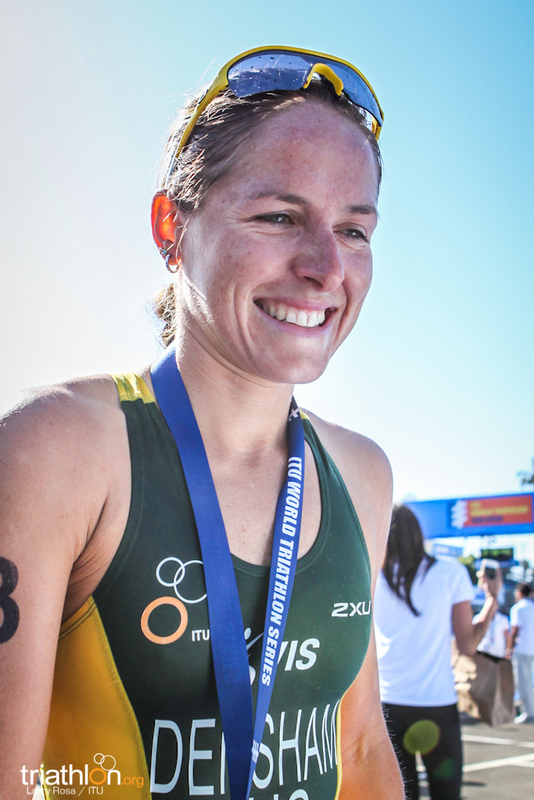 First the Beijing Olympian devastated the field at the Mooloolaba ITU Triathlon World Cup, before taking that form to Sydney to claim her first WTS title. 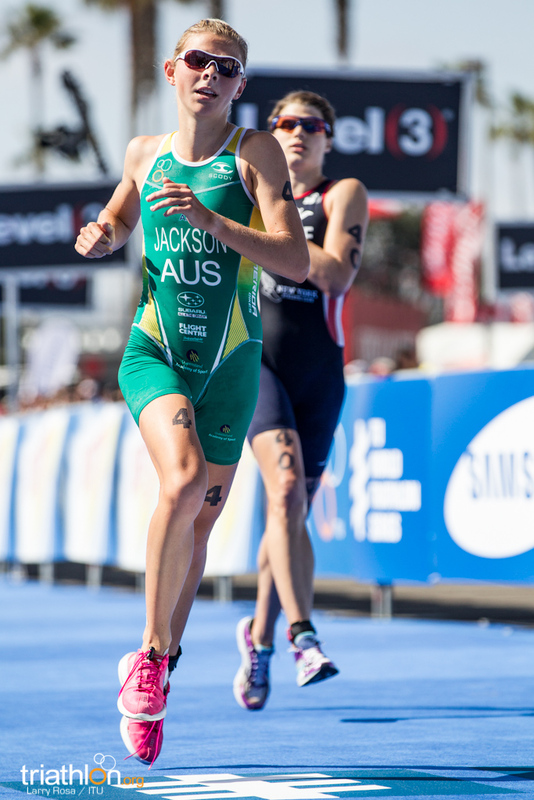 With the Australian Olympic selection still to be finalised, she’s definitely one to watch again, as are her main competitors for those two spots – Emma Snowsill and Emma Jackson. 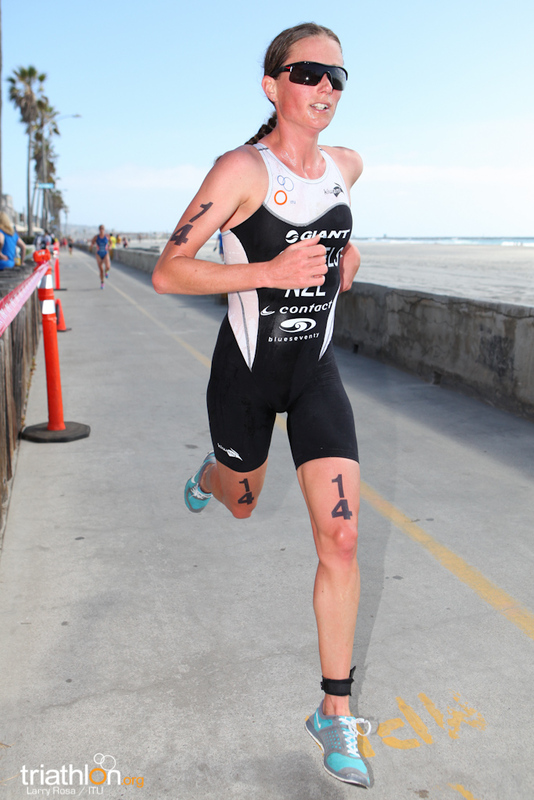 While Emma Moffatt has already been pre-selected, she is also one to watch for the podium in southern California. 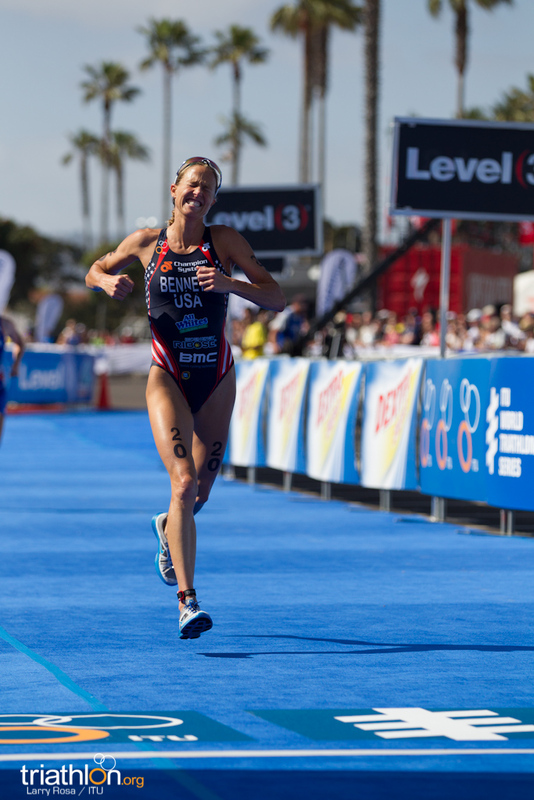 On the brand new course the home team will have the advantage of hometown knowledge and it’s a strong American women’s team that will line up in San Diego. 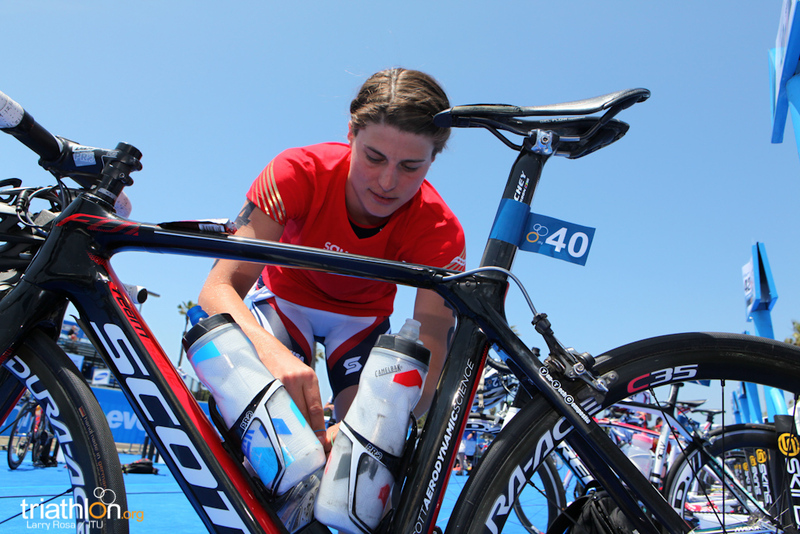 Last year’s overall series bronze medallist Sarah Groff will headline the home team, while her fellow London teammate Gwen Jorgensen will also race. 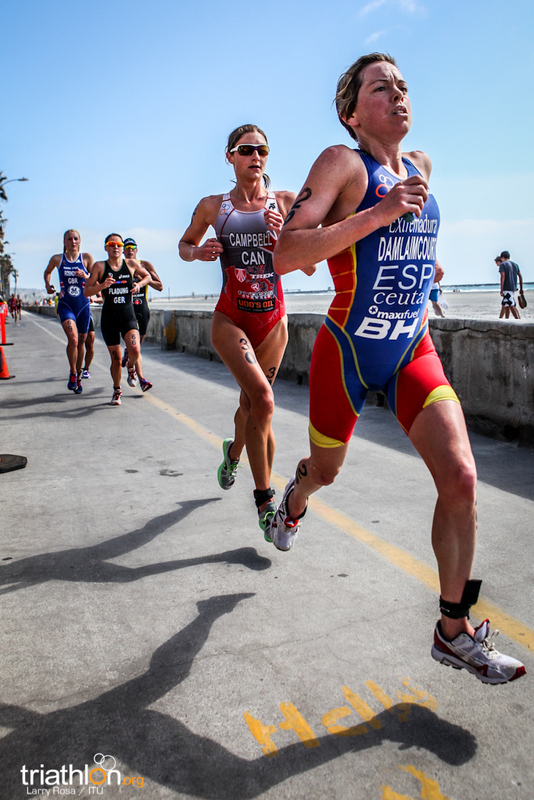 But also keep an eye on Sarah Haskins and Laura Bennett, who are considered the front runners to secure the third Olympic spot. 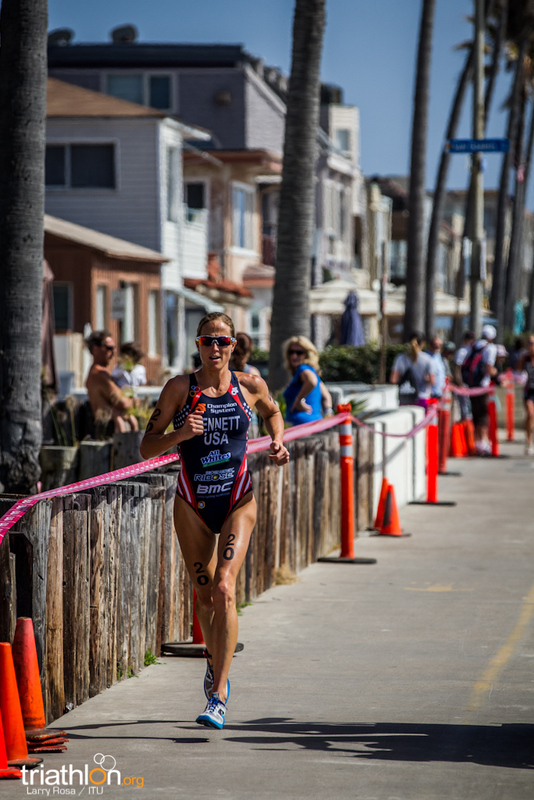 It’s an automatic selection race for the USA, and a top-9 finish for any U.S. women - outside of Groff or Jorgensen - will get them to London. 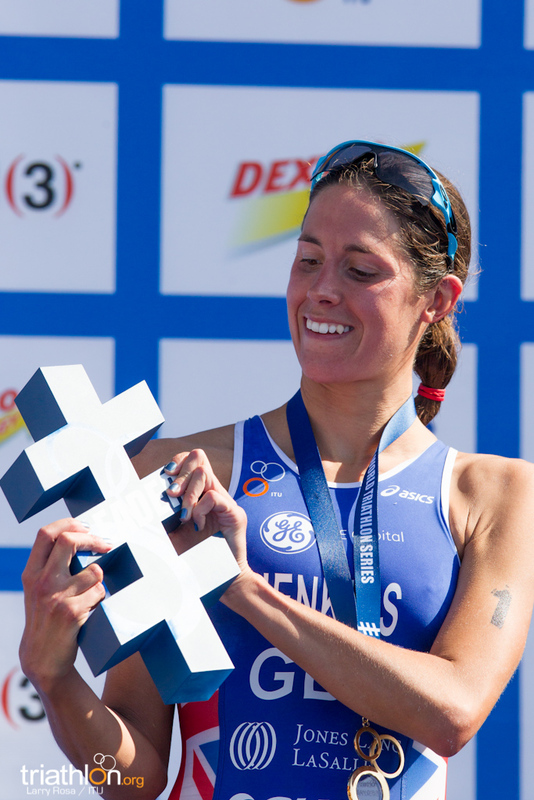 Switzerland’s Daniela Ryf, who is a WTS winner, will be looking to put her name back in the Olympic picture with a good result – she was forced to pull out of the season opening series round in Sydney due to illness. 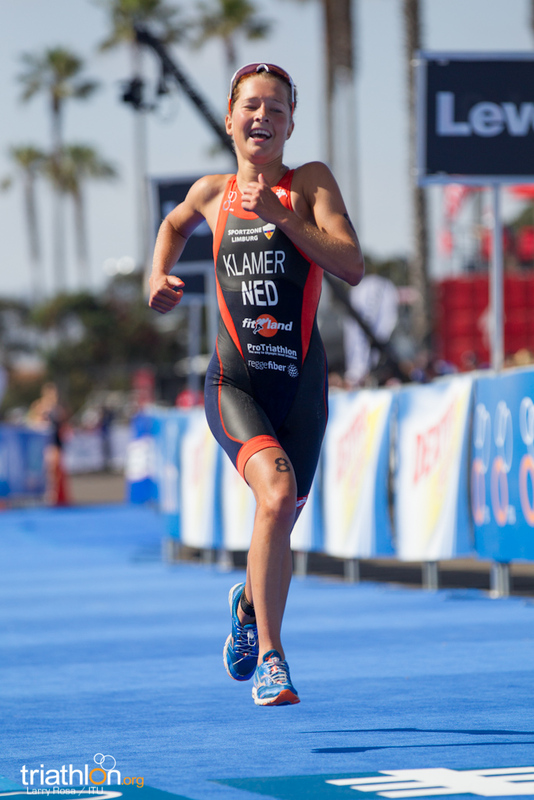 Her Swiss teammate Melanie Annaheim is still chasing her Olympic confirmation result, a top-15 place in San Diego would clinch it. 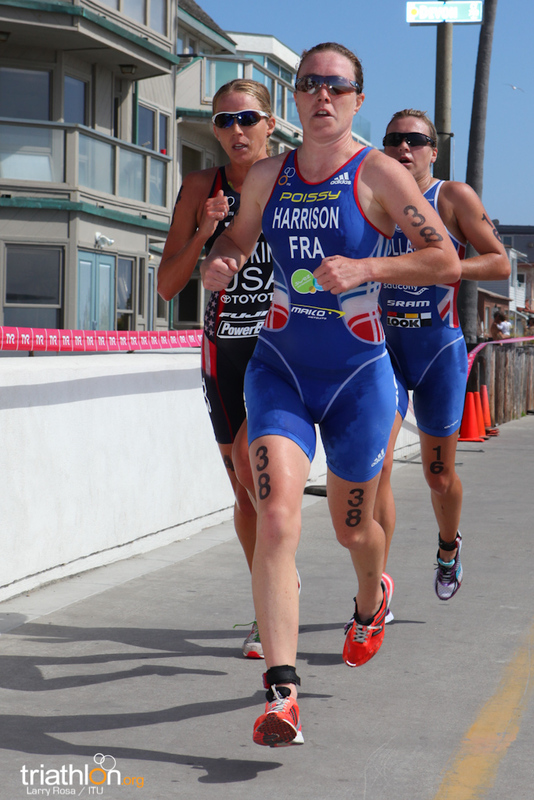 Canada’s Kathy Tremblay is in some of the best form of her career, after claiming her first World Cup win in Ishigaki, while France’s Jessica Harrison and Carole Peon make their WTS series debuts this year. 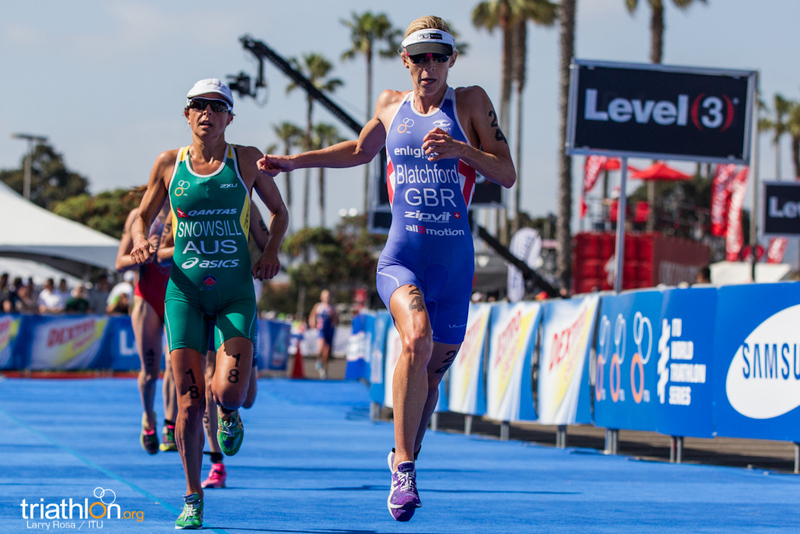 There is also a strong British women’s team that joins Jenkins on the start line, including Vicky Holland, Jodie Stimpson and Liz Blatchford. 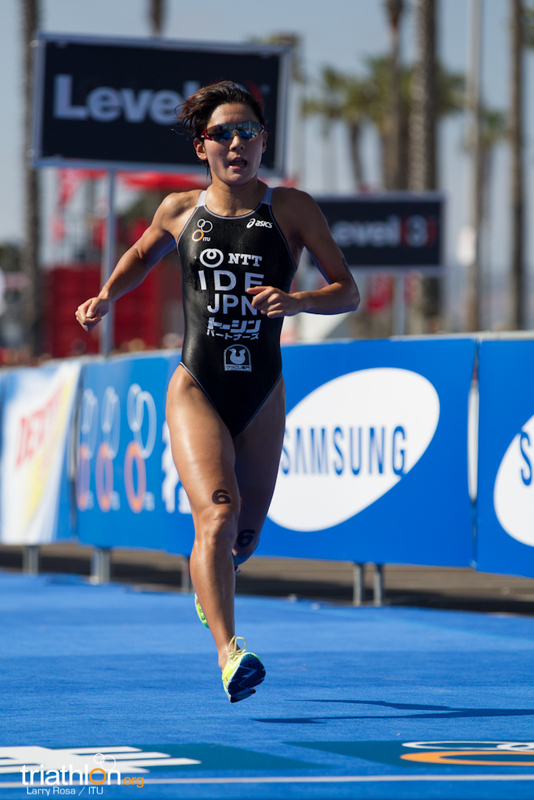 The Japanese contingent, including Ai Ueda, Juri Ide, Yuka Sato, Mariko Adachi and Tomoko Sakimoto also can’t be discounted. 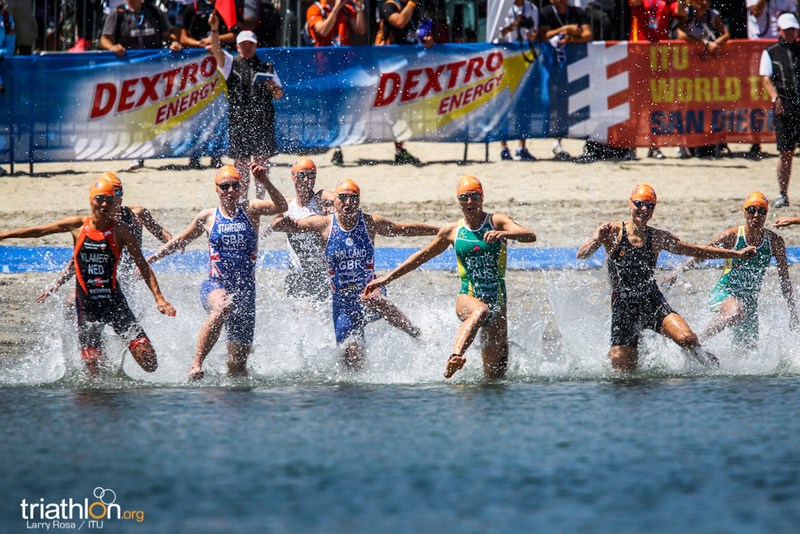 Up and coming talent to watch includes Rachel Klamer (NED), Gillian Sanders (RSA), and Claudia Rivas (MEX), who will be riding a wave of confidence after her bronze in Huatulco this past weekend. 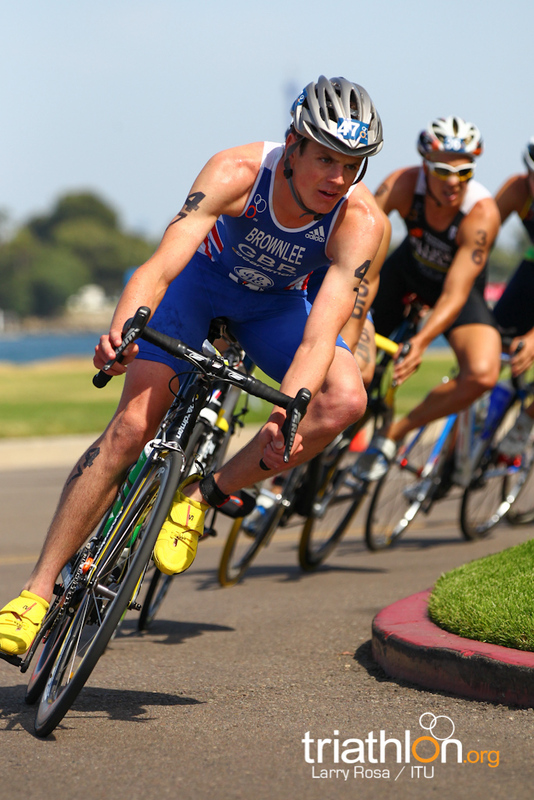 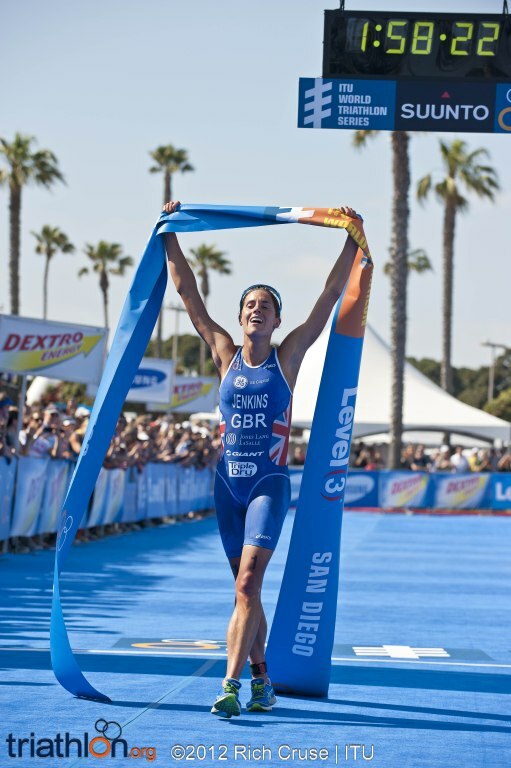 Last year’s ITU World Champion Alistair Brownlee might have delayed his return to racing in 2012 due to injury, but there is a high chance that San Diego could be the first Brownlee podium this year with Jonathan Brownlee making his season debut. 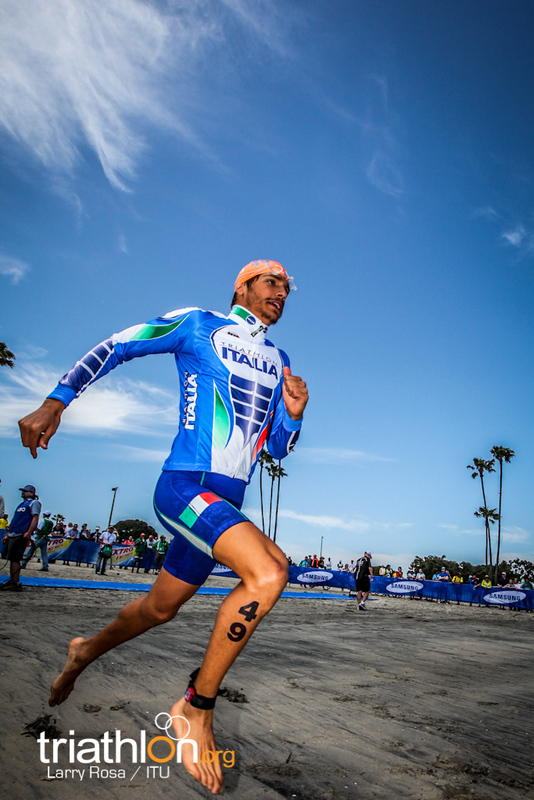 While it’s only his first race and he is pacing himself for August, his form last year means he will start San Diego as the favourite, even if the number he’s wearing doesn’t reflect that. 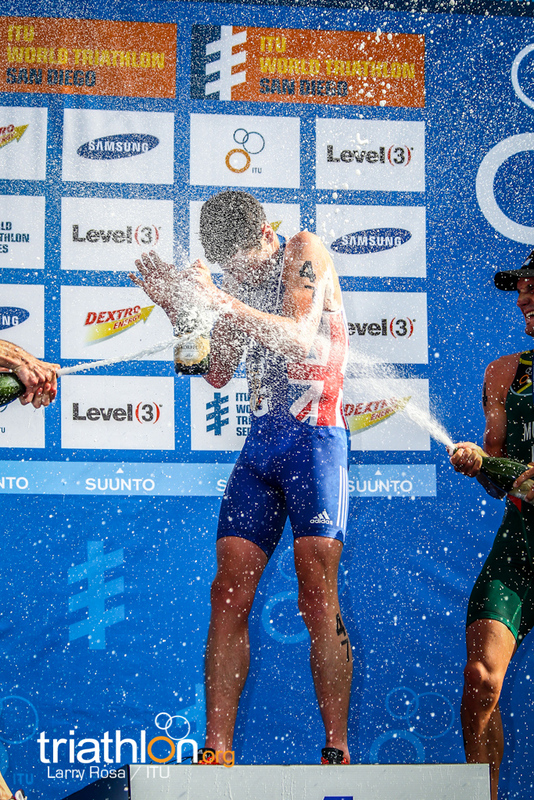 But there are a number of other podium contenders that will challenge Brownlee for the title, including Portugal’s Joao Silva, who destroyed the field in Yokohama last year, Switzerland’s Sven Reiderer who is still chasing his confirmation result for London. 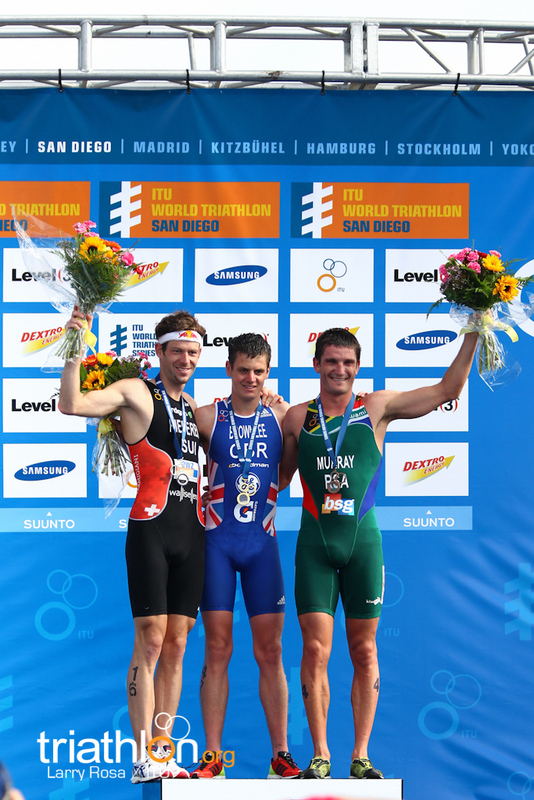 Riederer needs a top-15 WTS finish to secure his place for London, and he’s also one of the most successful athletes yet to win a WTS title, he has four series medals but not one win. 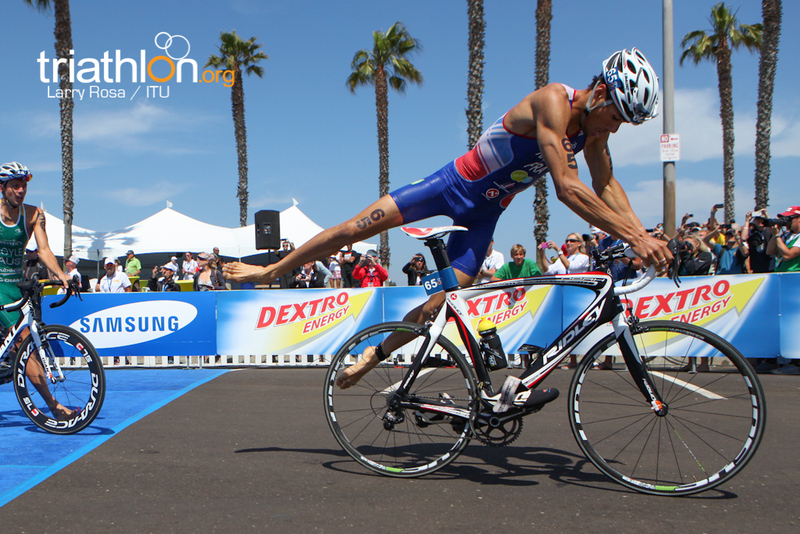 Russia’s Ivan Vasiliev has been in red hot form, showing that he now has the bike leg and run to back up his already excellent swim. 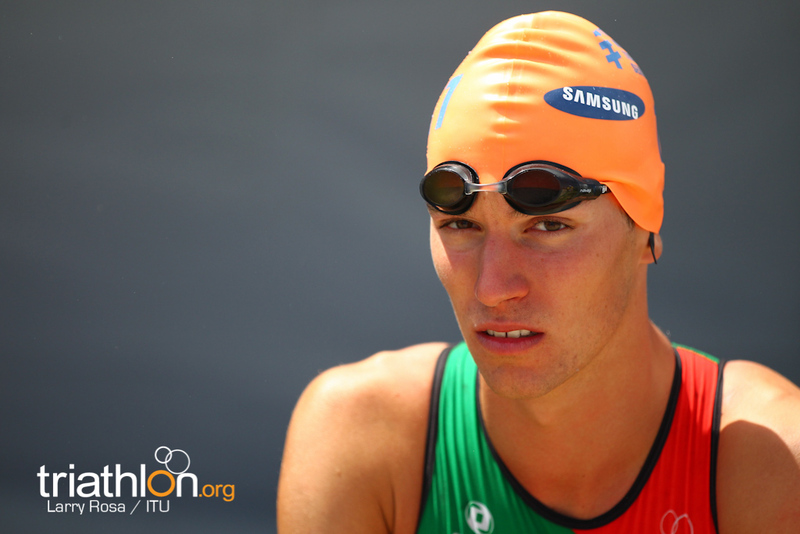 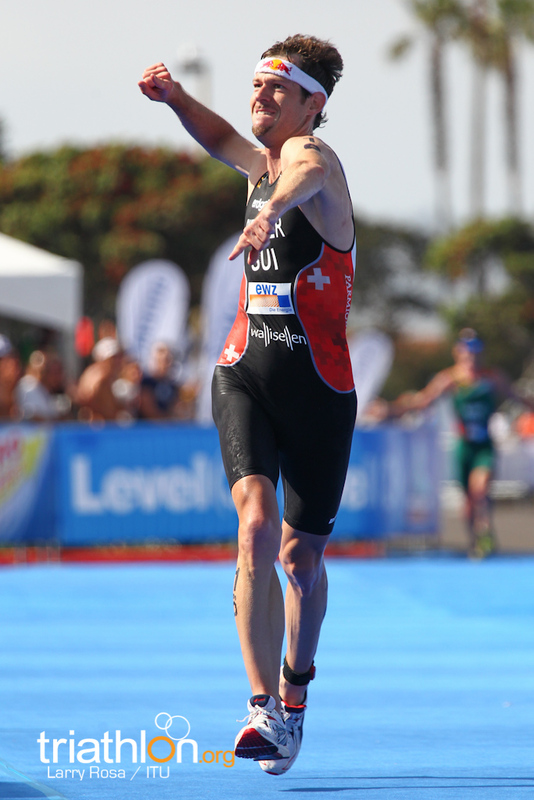 He finished sixth in Sydney, and claimed bronze in Eilat, and will be chasing his first WTS podium. 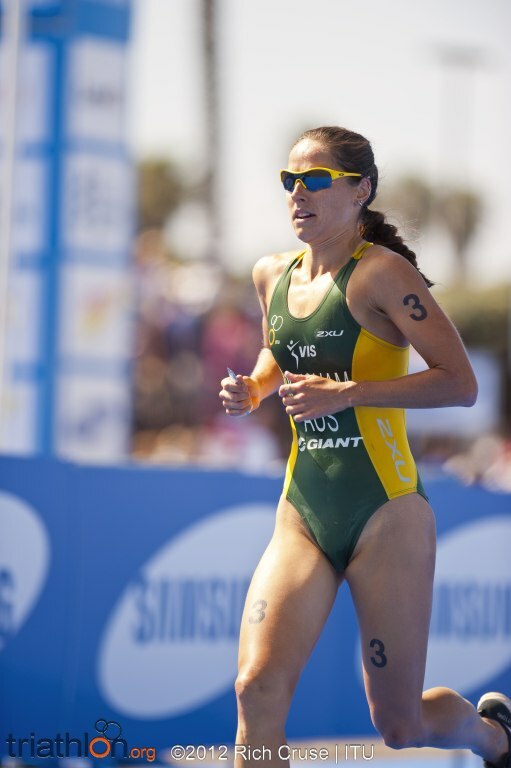 While Australia’s Brad Kahlefeldt, Courtney Atkinson and Brendan Sexton, Great Britain’s William Clarke and Tim Don, Canadian Simon Whitfield, Spain’s Mario Mola, South Africa’s Richard Murray and the New Zealand Olympic team of Bevan Docherty, Kris Gemmell and Ryan Sissons are also likely contenders. 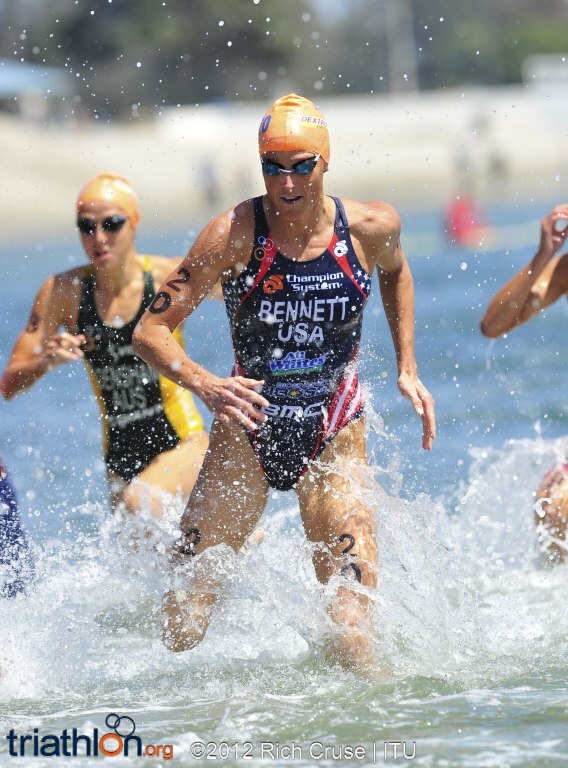 An intriguing list of athletes battling for their own Olympic spots as well as trying to qualify those maximum three places for their country means they have plenty to race for. 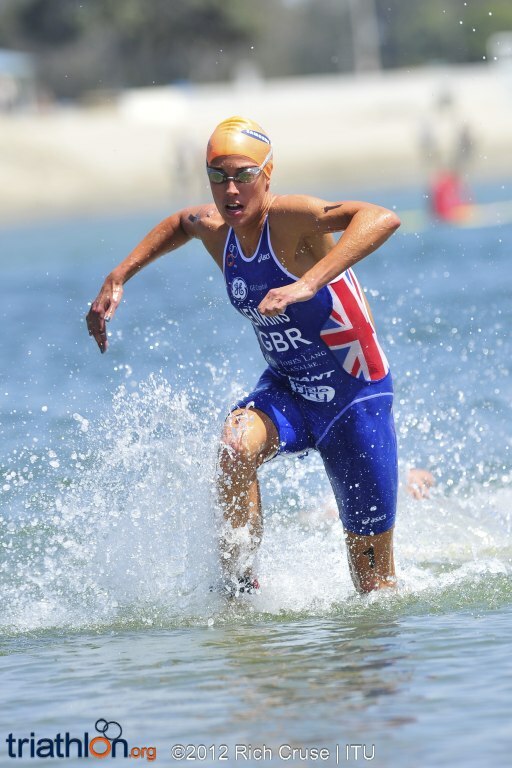 Those needing stellar individual results for their own chances include Clarke and Don, who are trying to become the third GB man on the London team with the Brownlees. 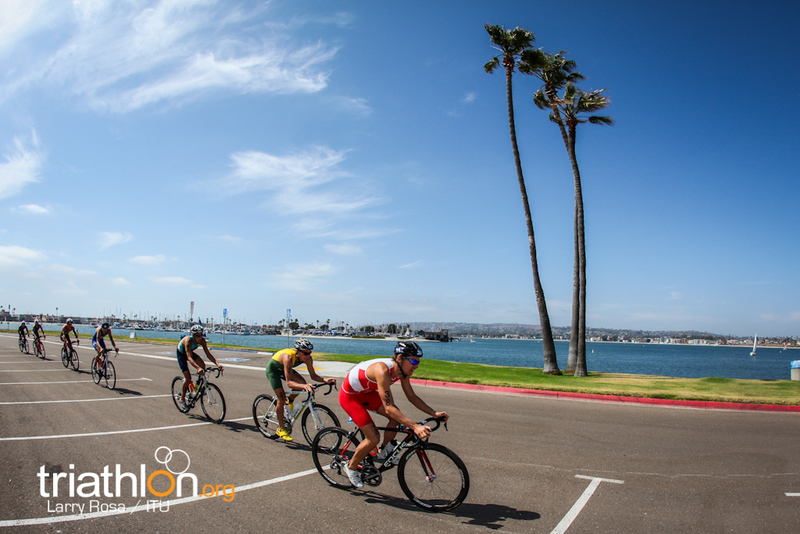 As with the women, San Diego is also an automatic qualification event for the USA men’s team, where the top-placed men’s finisher - regardless of placing - will automatically earn a place in London. 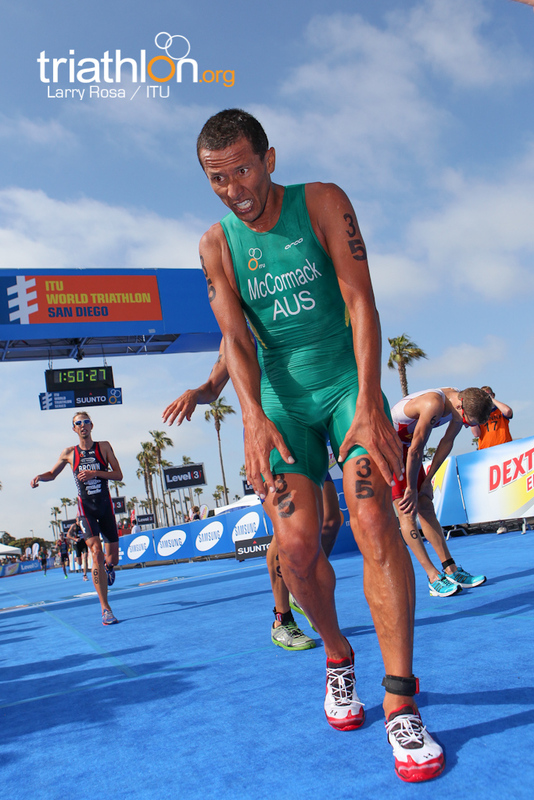 If two men finish in the top-9 in San Diego, they will both go to London. 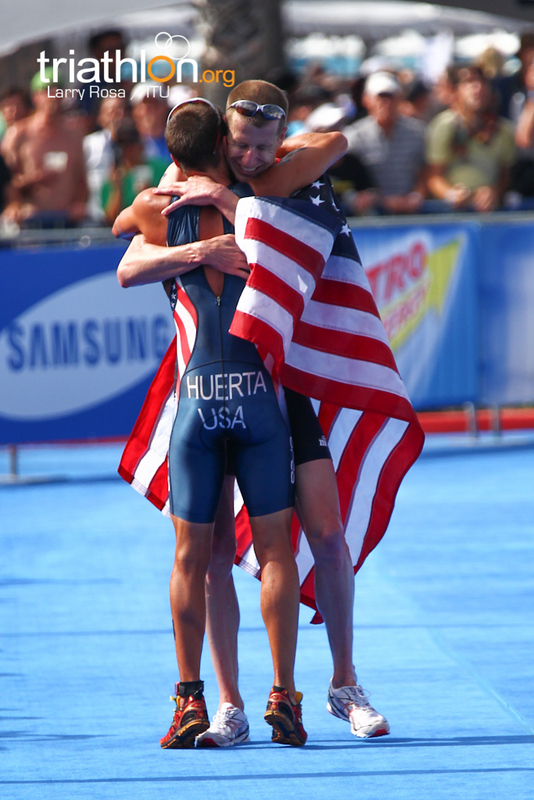 With this in mind, keep an eye on Matt Chrabot, Manuel Huerta, Jarrod Shoemaker and Hunter Kemper - who could become one of the few triathletes to qualify for four consecutive Olympic Games. 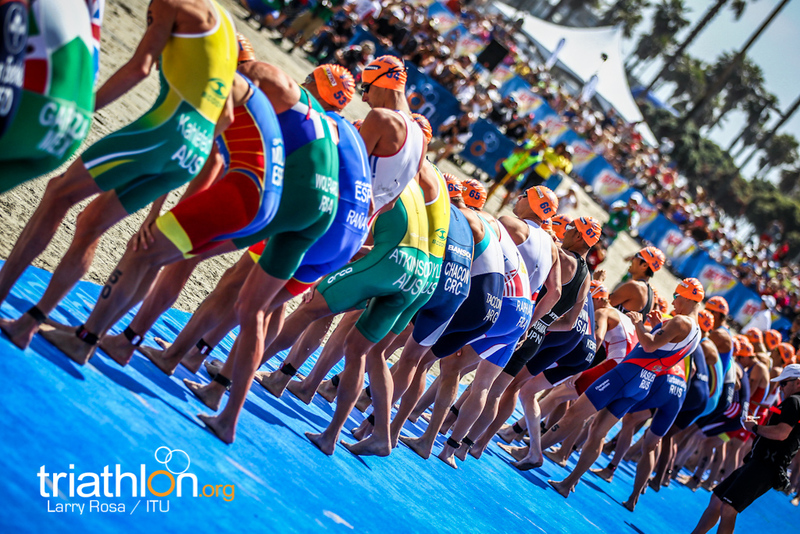 In the fight to decide which NOC can send the maximum, a stellar battle shaping between veterans Whitfield and Atkinson, who are the respective third athletes from their NOCs. 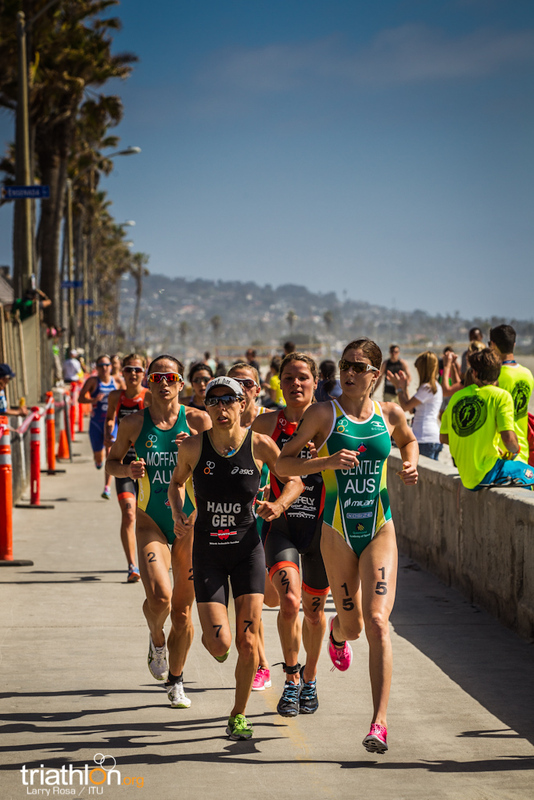 Australia are currently in eighth, and Canada in ninth, which means right now Canada can only send two men. 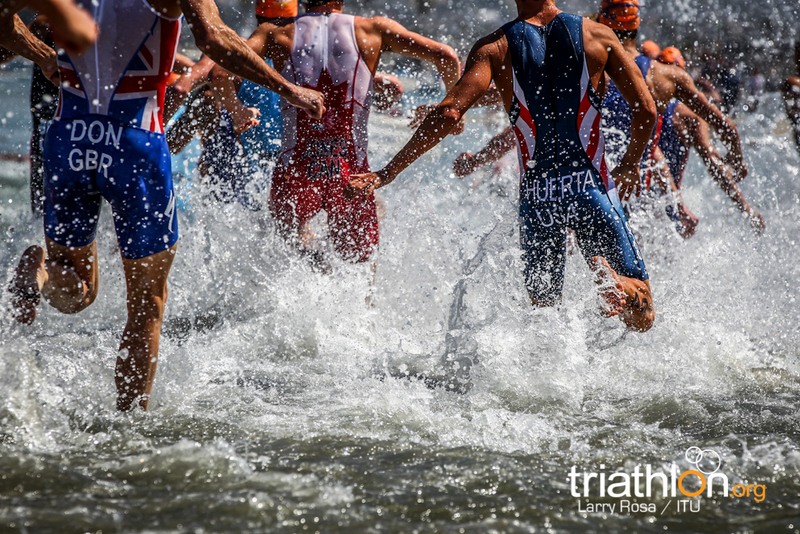 Where each man ends up this weekend could determine which team sends three. 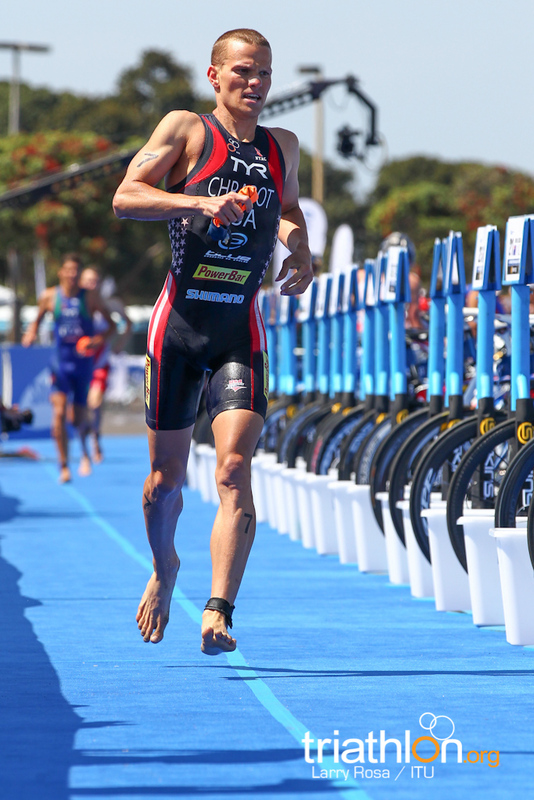 The other nation they have to contend with is Portugal and Joao Pereira, who started in Huatulco but did not finish. 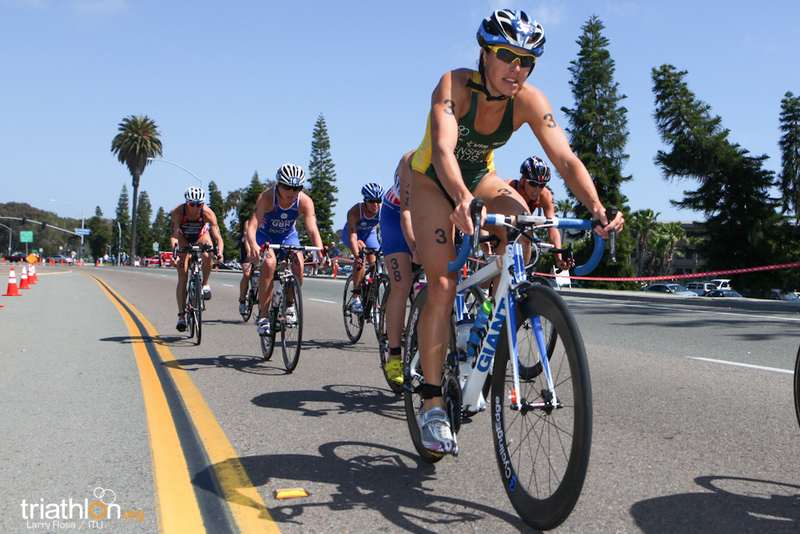 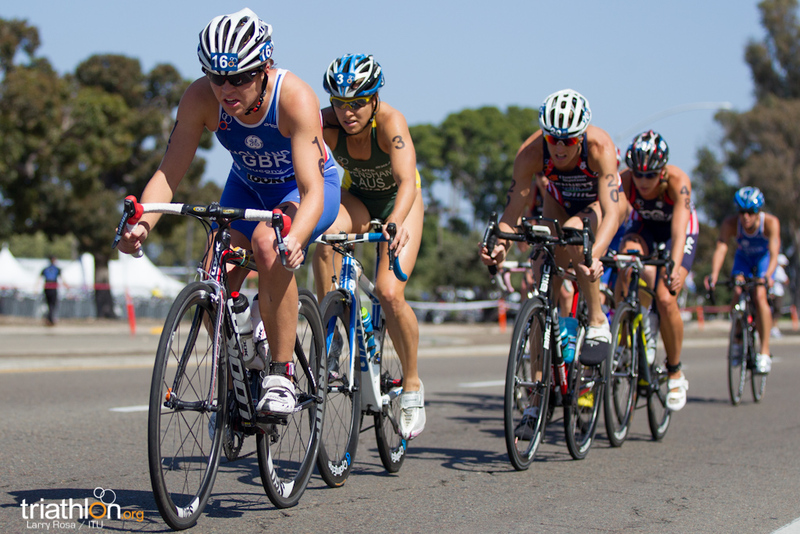 The 2012 World Triathlon San Diego gets underway when the women’s elite starts at 2pm (local time) on Friday 11 May, followed by the men’s race on Saturday 12 May at 2:30pm. 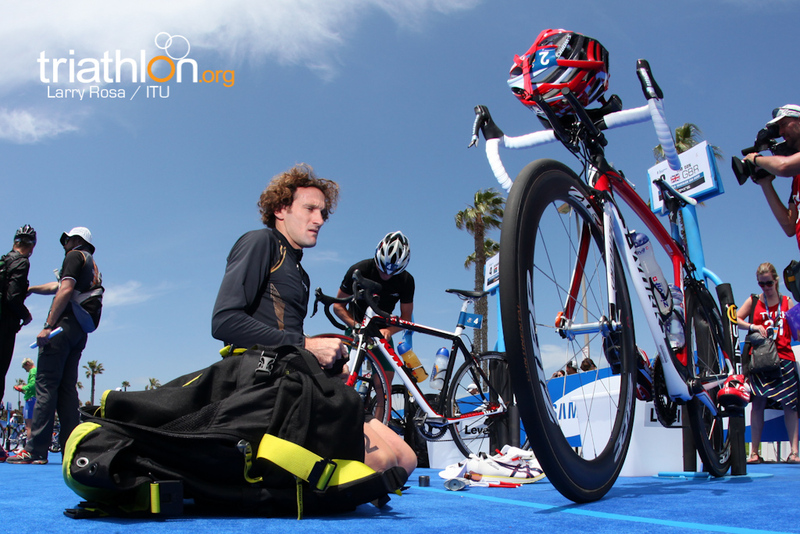 Follow every movement live through Triathlon’s live video, timing and text updates, at www.triathlonlive.tv, or follow on Twitter at twitter.com/triathlonlive. 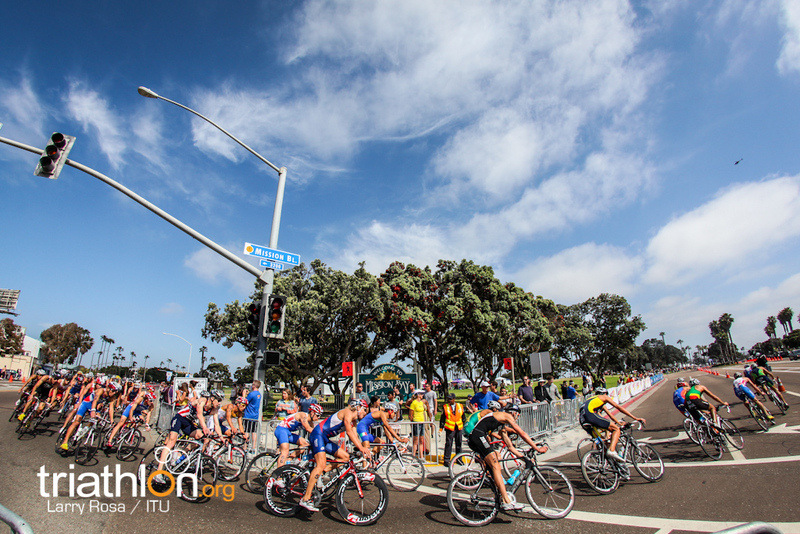 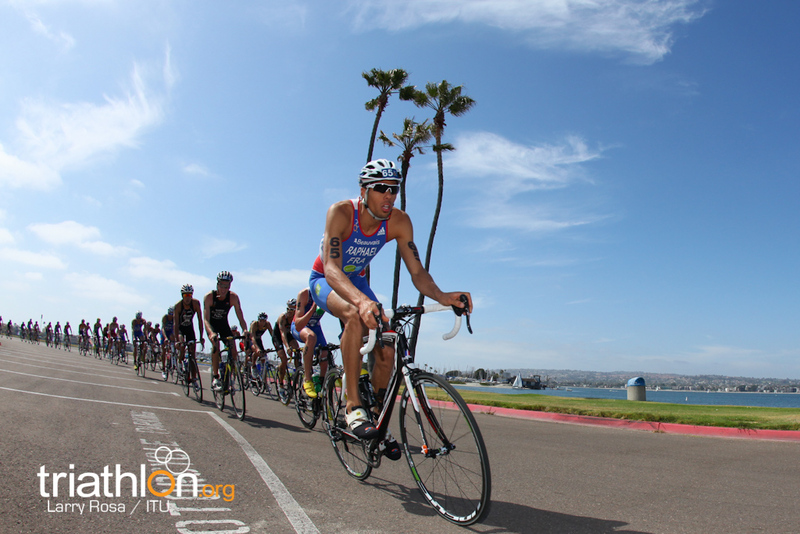 Click here to view the course maps for San Diego. 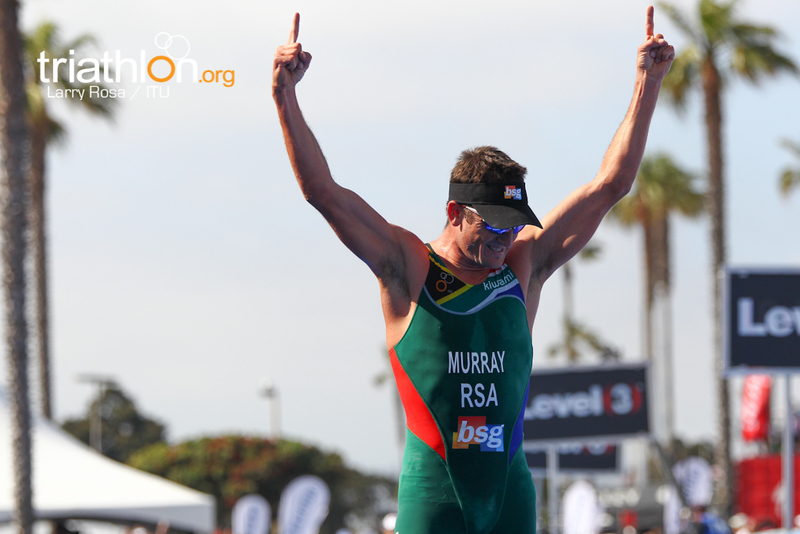 Germany's Steffen Justus ran away with the biggest win in his career, claiming gold ahead of South Africa's Richard Murray and France's Laurent Vidal in a fast and furious Sydney opener on Saturday. 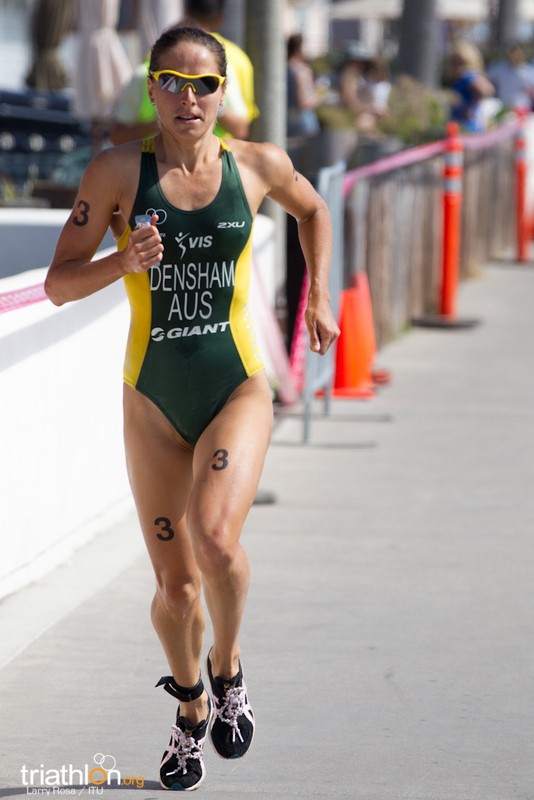 Australia's Erin Densham dominated the elite women's field for the second time in a month, to win her first ITU World Triathlon Series title in Sydney, ahead of Helen Jenkins and Andrea Hewitt. 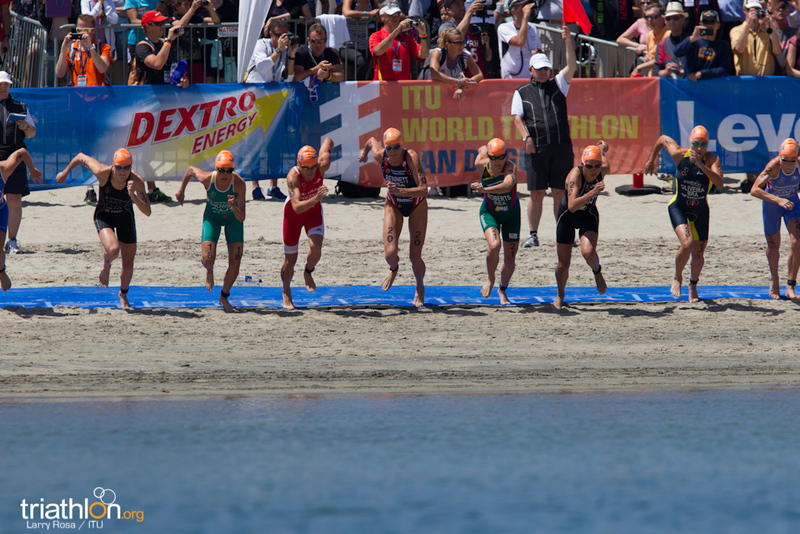 With less than 24 hours until the first race of the 2012 ITU World Triathlon Series gets underway in Sydney, here is a quick look at just which athletes to watch this year. 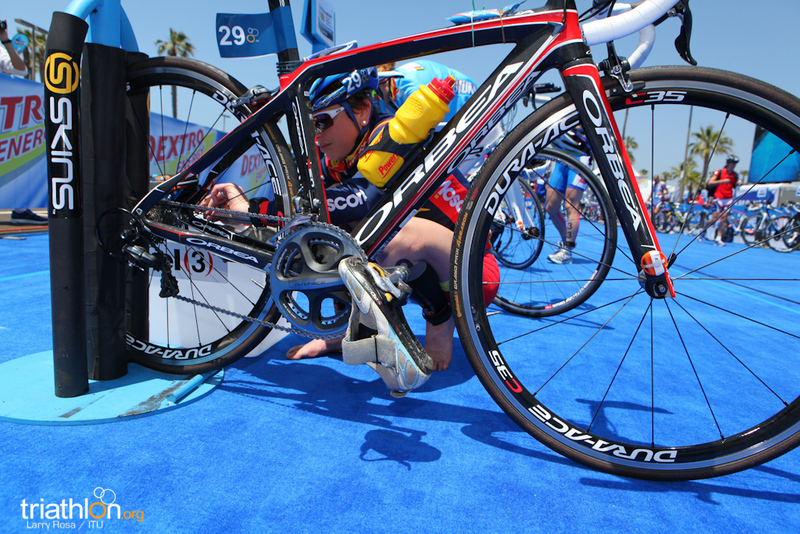 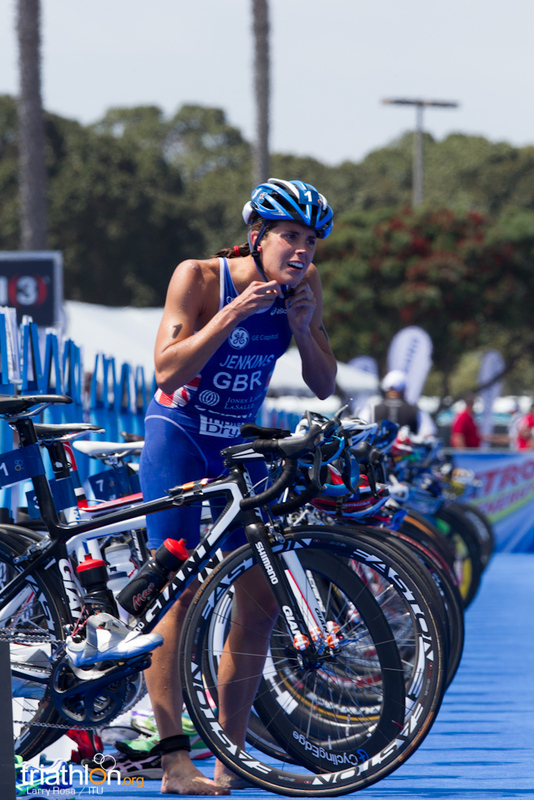 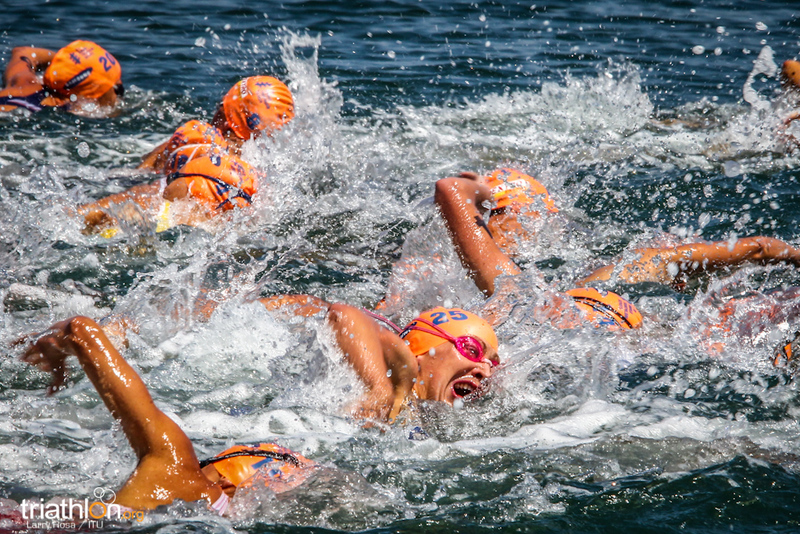 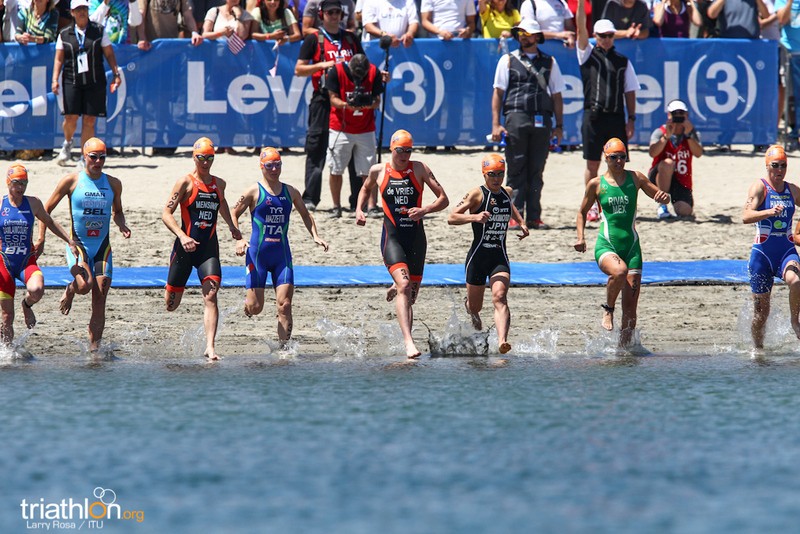 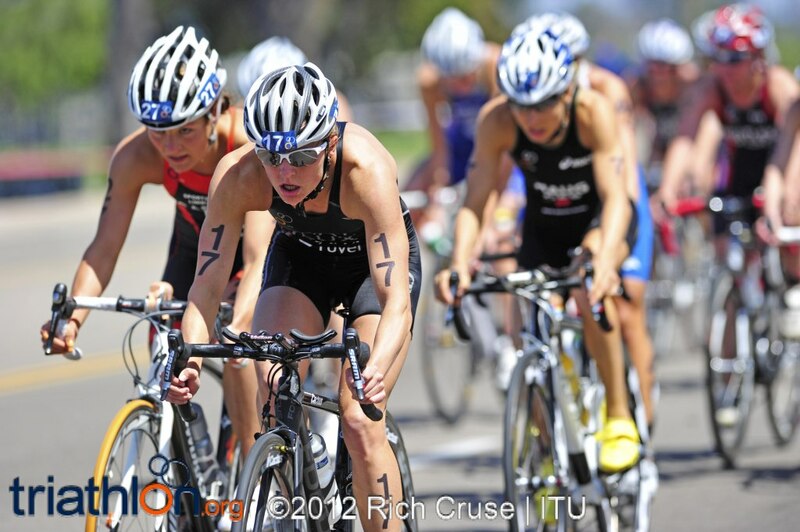 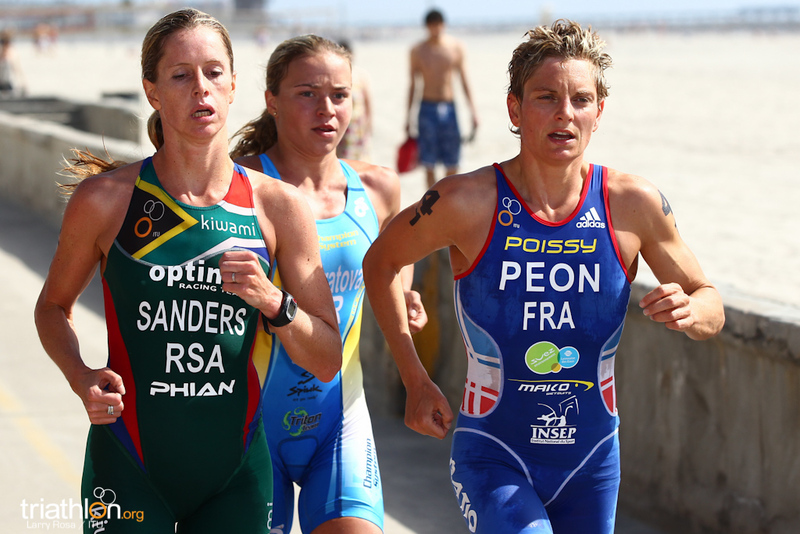 Can't get to the opening round of the 2012 ITU World Triathlon Series in Sydney this weekend? 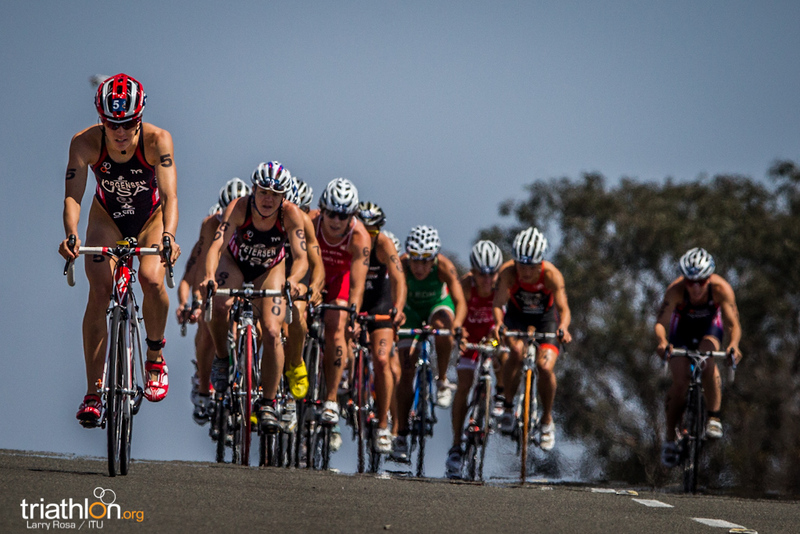 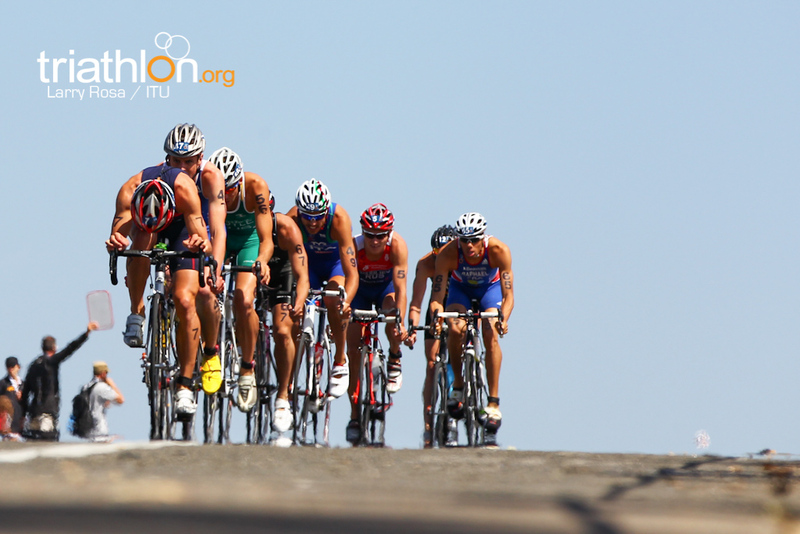 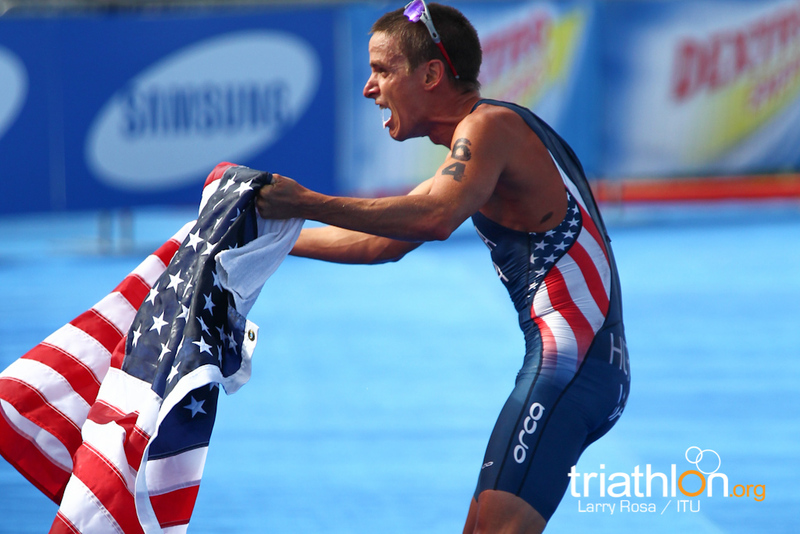 Don't fret, because the ITU’s stellar live online coverage is back and even better for the 2012 season.